In case you haven’t heard the news, summer is practically over. As such, it’s time to tuck away the crochet and seersucker, and start investing in pieces that will stylishly transition you to fall. Not sure what to buy? That’s where we come in! Scroll down for 14 pieces we love for fall (and winter), and shop your favourites along the way! 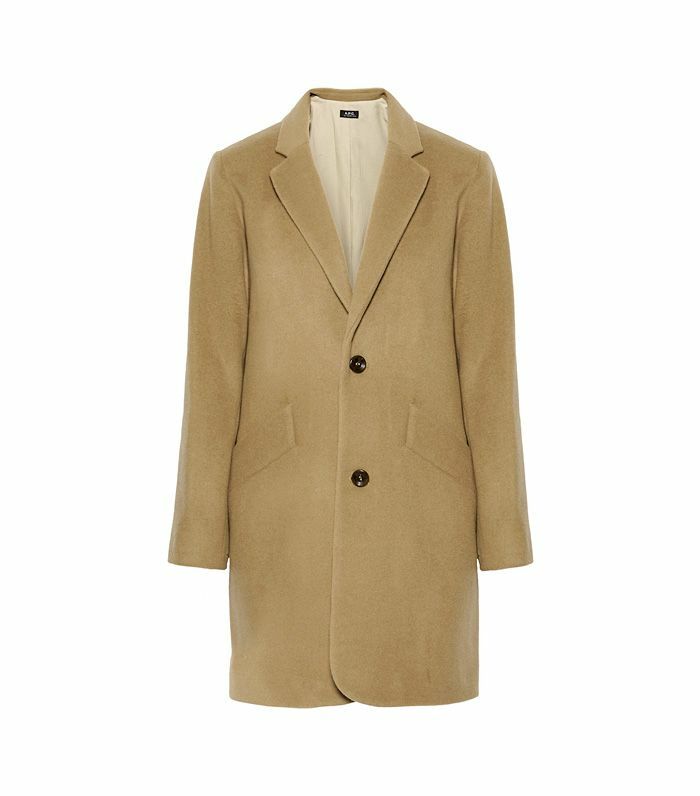 A camel coat is the perfect way to greet the colder months. Shop more camel coats here! We present: your go-to denim for fall. These stylish loafers are great for work and play. Style this leather jacket over a pair of skinny jeans and ankle boots for a model-off-duty vibe. 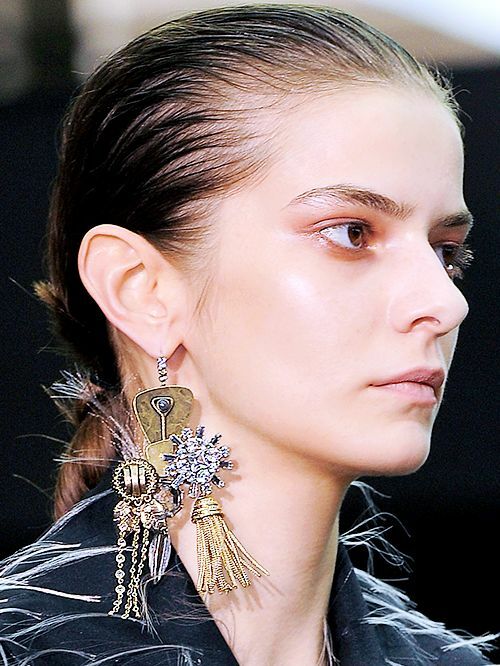 Statement earrings are great for dressing up a blazer and jeans combo. 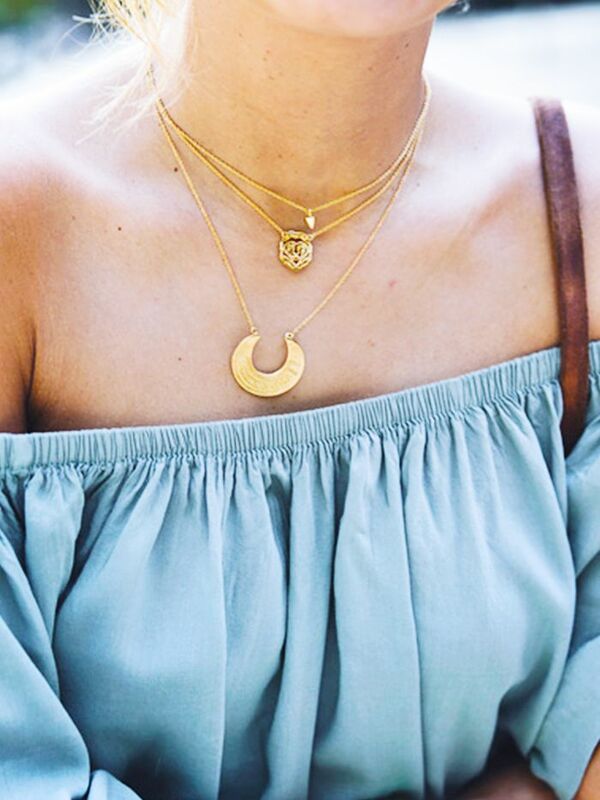 Shop more statement earrings here! Proof that you can (and should) wear white after Labour Day. Voila! A backpack that goes with everything. 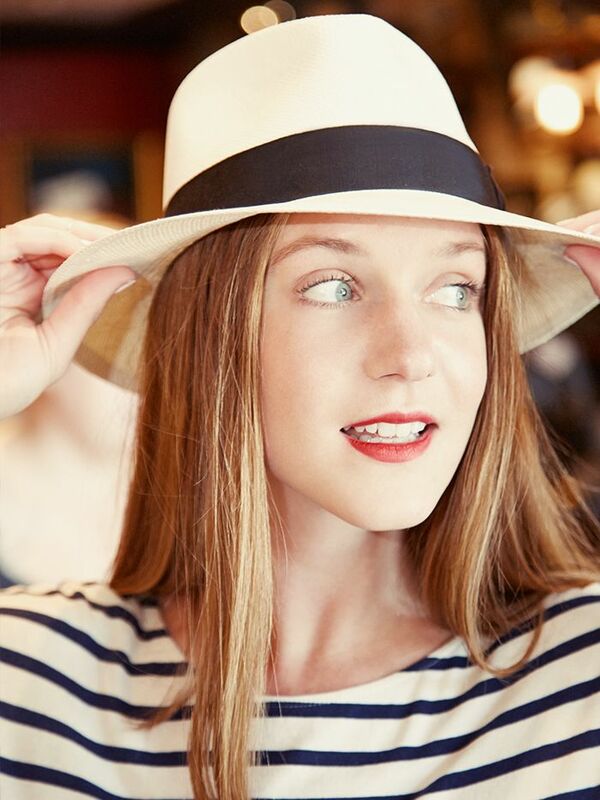 Swap your straw sunhat for this felt fedora. You’ll never grow tired of a crisp white button-down shirt. Your off-duty look will be complete with these western-inspired boots. We’re obsessed with the fluted hem on this skirt. These snake-print low heels feel Olsen-esque. Every working woman needs a pair of stylish trousers! Tuck a button-down shirt into this skirt and accessorize with ankle-strap heels. What are YOU investing in for fall? Share your staples in the comments below!